ZIMBABWE’s education system is being reviewed and re-focused in line with the thrust to fulfil the country’s Vision 2030. Vision 2030 seeks to develop Zimbabwe into an upper middle-income economy with a per capita income of US$3 000 per month. 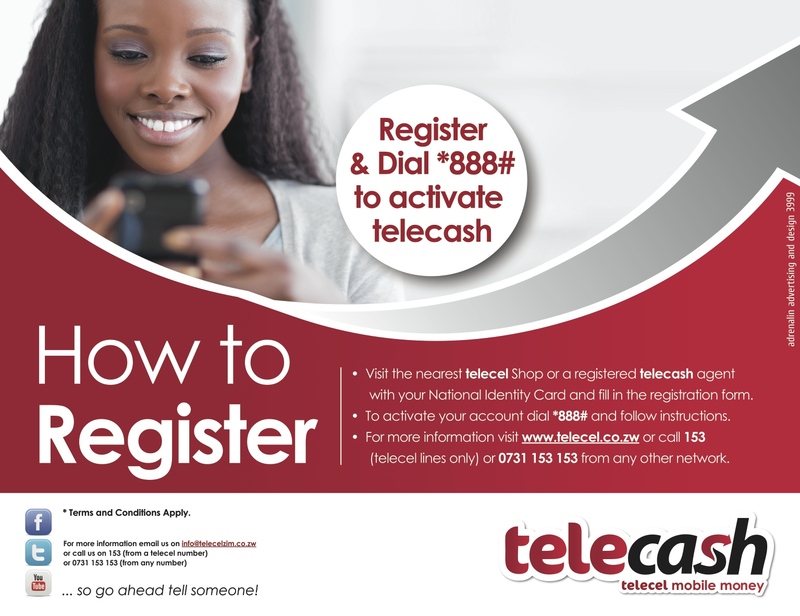 Put simply, Zimbabwe must mobilise its citizenry to work hard to generate sufficient wealth in terms of goods and services to reach the upper middle-income Gross Domestic Product target. 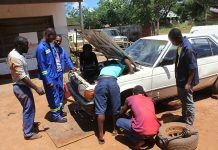 For Zimbabweans to increase their volume of production of goods and services, the population must be capacitated through education to acquire skills and competencies needed to boost the country’s economy. So we must examine the suitability, or otherwise, of the education system and, if need be, re-configure it to fit the purpose. 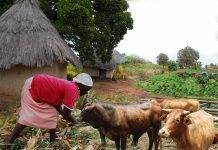 In independent Zimbabwe, the education system was inherited from a colonial system which was structured to produce a pool of labourers to service the settler-economy. The education system has, up to now, been made up of three core areas — teaching, research and outreach. Because of the focus on those three areas, it is referred to as ‘Education 3.0’. 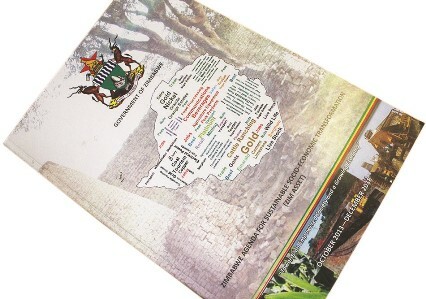 Teaching, throughout the system, is based on imparting bodies of knowledge defined by standard syllabi drawn up by Government through the ministries of primary and secondary education for schools and higher and tertiary education for colleges and universities through the Zimbabwe Council for Higher Education (ZIMCHE). The latter ministry is also responsible for science and technology. In contrast, the new ‘Education 5.0’ has added two more areas of focus, so that it is now made up of five areas, that is Teaching, Research, Outreach and, in addition, Innovation and Industrialisation. Education 3.0 has been described as ‘academic’ because of its emphasis on mastering theoretical concepts and ideas obtained mostly from books. All the prescribed books in Zimbabwean schools have traditionally been authored by Europeans, mostly British or American. Most of the history has been that of Europe, with very little on Africa. Educated Zimbabweans know of European heroes who they worship. The craze for European football teams and heroes is a case in point! 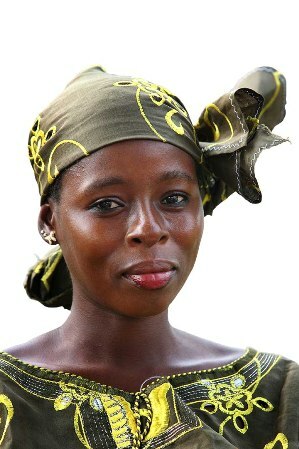 Africans who have performed heroic acts are in fact cast as villains in the historical narrative authored by Europeans. School and college graduates of this colonial education system espouse a Eurocentric view of the world where Europeans are at the top and Africans at the bottom. So, this Eurocentric philosophy becomes engrained in the psyche of the Africans who then constantly look up to white people for leadership and development ideas. That is the bane of Education 3.0. Examinations have emphasised recall of vast amounts of theoretical knowledge acquired from various sources such as books and, more recently, the internet. 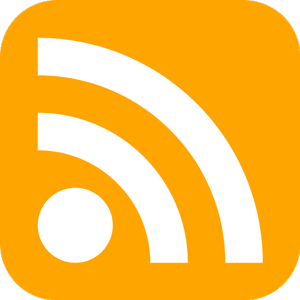 Rote learning is the hallmark of Education 3.0. Little time is spent on looking at how the knowledge can be turned into marketable goods and services. Although some courses require students to do practical exercises, these practical components constitute a smaller percentage of the course assessment marks required to pass. In other cases, due to material constraints, the practical learning exercises are no longer done properly, if at all. Graduates of current Education 3.0 are good ‘in words’ but not in ‘physical deeds’. With independence, the Africans were expected to take up and carry their own cross of the development agenda, invent their own wheels and take charge of their own economic development. That did not happen because the enabling tool — education — was not fit for the purpose! Hence the new thrust on Education 5.0. 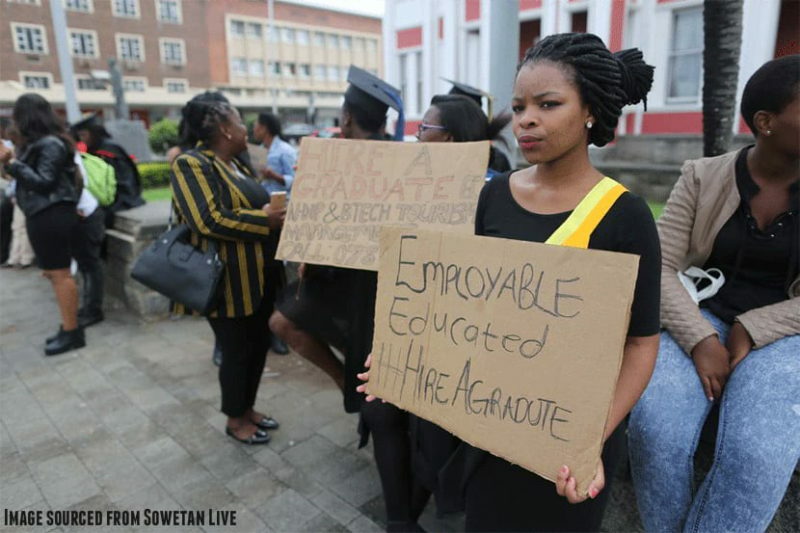 The Minister of Higher and Tertiary Education has made reference to what he termed ‘useless degrees’ and some members of the public have expressed outrage, failing to understand that emphasis is on the degrees’ lack of utility value. The comment raised a lot of alarm but the Minister explained himself on public television. He said the degree is not on paper but what the graduate has learned! Essentially, all degrees awarded through proper approved procedures and channels by accredited institutions of higher learning are genuine. Those who hold these degrees will have fulfilled the requirements for earning them. But the degree itself is engrained in the brain of the graduate. Evidence of its existence is not a piece of paper called a Degree certificate but rather the knowledge and skills espoused by the graduate. It is only when the degree-holder fails to use his/her acquired knowledge to earn a living or to generate useful goods and services for our economy that the usefulness of the degree is called into question. We must hasten to say this argument is not in any way linked to the humanities versus STEM subjects where, again, there is a misconception that emphasis on the sciences (STEM) implies that the humanities are considered unimportant. areas of knowledge are important for development. But to fully exploit our natural resources, we need STEM-led initiatives like in agriculture, engineering and mining. The efficient administration of our socio-economic activities are underpinned by skills and competencies acquired through humanities-oriented research and teaching programmes. All areas of study are complimentary. The ‘hunter-skinner-cook’ theory discussed recently in The Patriot clarifies the roles. 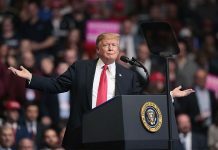 Some employers claim that these school/college graduates are unemployable as they lack the requisite basic skills and competencies that the training programs should have equipped them with. This might explain the large numbers of unemployed school and college graduates roaming the streets. While there is some merit in that allegation, we must go back and analyse why and for what purpose this education system was developed by Zimbabwe’s former colonial masters and why it is failing to deliver the nation’s economic expectations 38 years after the country successfully fought and gained its freedom from British colonial rule. We must also acknowledge that the same economy has been battered by deliberate company closures, economic sanctions, shortage of raw materials and foreign exchange and ultimately low capacity utilisation. While the above excuses can be advanced, the naked truth is that, as Zimbabweans, we did not timely re-configure the education system to suit our circumstances. We thought we could survive on the inheritance of colonial structures and systems that had served our erstwhile colonisers for nearly 100 years. We have now had a rude awakening, hence current moves to implement Education 5.0. The first realisation that our education system needed a re-look came through in 1999 when the Nziramasanga Presidential Education Review Commission was set up. Its recommendations were for the wholesale revision of the system to focus on practically-oriented teaching and learning and the emphasis on the natural sciences now called ‘STEM’. The recommendations of the Nziramasanga Commission were ignored and the Education 3.0 system continued to produce academically qualified graduates with little or no innovation or industrialisation skills. The more educated one became, the more distanced he/she became from practical endeavours. We start by briefly reviewing the education system in Zimbabwe from colonial times. 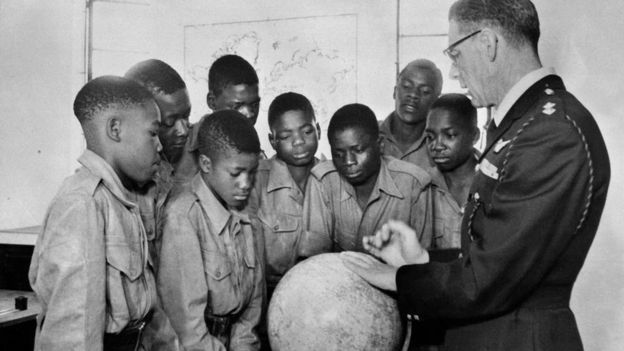 A colonial officer teaches geography to a group of students in the then Rhodesia. The colonial regime, led by the British South Africa Company (BSAC), had no appetite for educating blacks. They had full control of the economy. The colonial frontline troops, the Christian missionaries, were the first to try to ‘educate’ Africans so that they would be able to read the Bible. ‘evangelists’ who read the Bible and assisted the missionaries to spread the gospel and convert the Africans to Christianity, itself a major component of the colonising strategy. As the settler-economy grew, the colonial regime found it necessary to educate limited numbers of blacks who would be able to ‘service’ the administrative machinery of the Government — clerks, policemen, teachers and nurses were required. English was the main subject, as its mastery allowed the servants (blacks) to effectively communicate with their white masters. The colonial administrative machinery required office clerks and orderlies just as the few schools and nurse training institutions also required personnel who were literate in English. As industry grew, the requirement for technicians who could read and follow manuals and other instructions written in English grew. So the education system based on the three ‘Rs’ has persisted anchored on mastery of the English language even up to date, 38 years later. The point to make here is that the education system that developed was not meant to produce economic actors but service personnel working under strict supervision by colonial masters. Up to date, all advertisements for jobs in Zimbabwe specify five ordinary level passes including English; even for posts/jobs where English in not a critical requirement. The dominance of English is testimony that Zimbabwe’s education system is a colonial relic whose products or graduates are meant to work under other people’s supervision. 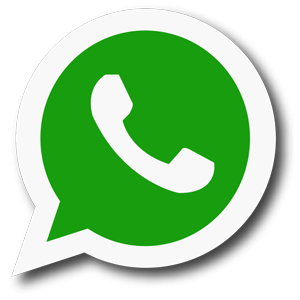 They are not expected to innovate and initiate new developments. Indeed, virtually all industries in Zimbabwe have sourced research products from overseas former colonial-master countries. Local universities, while modelled on colonial institutions in Europe, have not been developed to lead economic development but to produce workers. Our graduates of the Education 3.0 have very limited capacity to innovate and industrialise the country. We shall, for some time, continue to seek support from outside in terms of technology. Our graduates are readily employed in the so-called English-speaking world where they excel as civil servants and employees at various levels because of their mastery of the English tool of communication — the language! The reader can now see that our education system, as currently constituted, does not produce graduates who innovate and start up enterprises but produces job-seekers. Education 5.0 seeks to turn our educational institutions into the engines of economic development by graduating students oriented towards innovation and industrialisation to generate marketable/exportable goods and services. Our roads are full of potholes. Engineering schools across Zimbabwe must produce graduate engineers who have the skills and knowledge to build high quality roads. We have a huge potential to develop local medicines from our local fauna and flora. Our institutions should have vibrant research centres that research and develop medicines that will serve local needs as well as for the export market. Education 5.0 is essential for the above developments. Zimbabwe is endowed with so many natural resources, including minerals. What stops Zimbabwean engineering programmes from developing and deploying environmentally safe mining procedures so that our environment is not destroyed through improper mining methods that are costing lives? 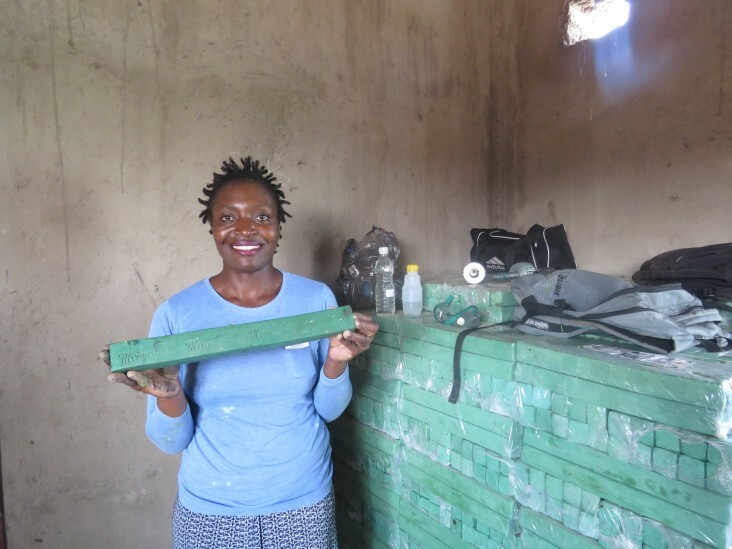 Rudo Mazhandu grew a successful soap making business following training through the Zimbabwe Works activity. So, higher degree research should not stop with the production of an academic document called a thesis. All Masters and Doctorate graduates should develop innovations that can be turned into goods and services. Advanced designs, and even prototypes, should be produced by postgraduate students as part of the conditions for graduation in some of the science disciplines. The innovation hubs being established at local universities should see the actualisation of these Education 5.0 initiatives. In the humanities, various innovative ideas can, and should, be tried out to establish their utility values. An example of Education 5.0 can be given in the performing arts. The student undergoes teaching, undertakes appropriate research, interacts with the community (outreach) comes up with innovations which are tried out (industrialisation) to produce goods and services in the real world. Industrialisation will then consist of developing finished products like a play or an act that can be produced before a local or foreign paying audience generating income and foreign exchange as the case may be. In short, academic institutions are required, under Education 5.0, to move beyond theory and paper work into practice. The thousands of graduates under Education 5.0 would all contribute one way or another to the growth of the GDP, contributing to our Vision 2030 economic dream. Education 5.0 is the answer to Zimbabwe’s economic challenges. It must be embraced by all sectors of our education system.